In 1890’s every Czech tavern owner didn’t have a piano bar but they all had a carriage house. John Dusek’s Thalia Hall was no different. 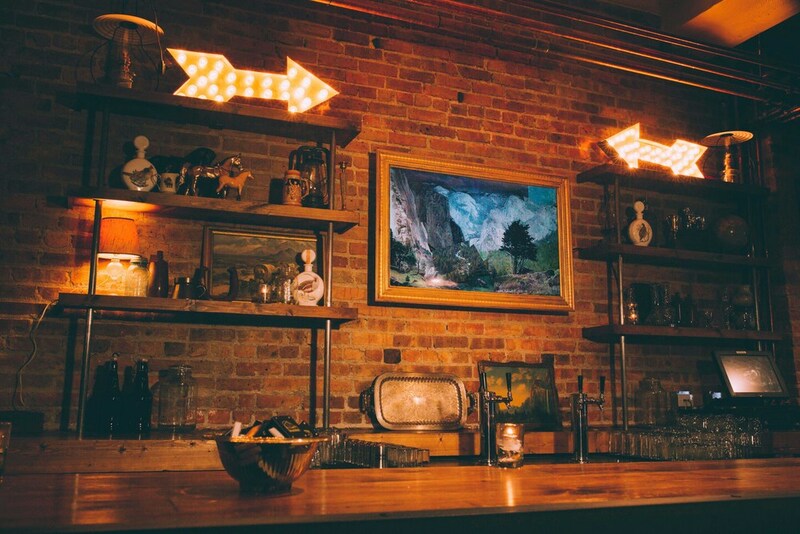 In a forgotten about corner of the property, in a space that once housed Dusek’s horses, we have assembled a cozy cocktail bar. 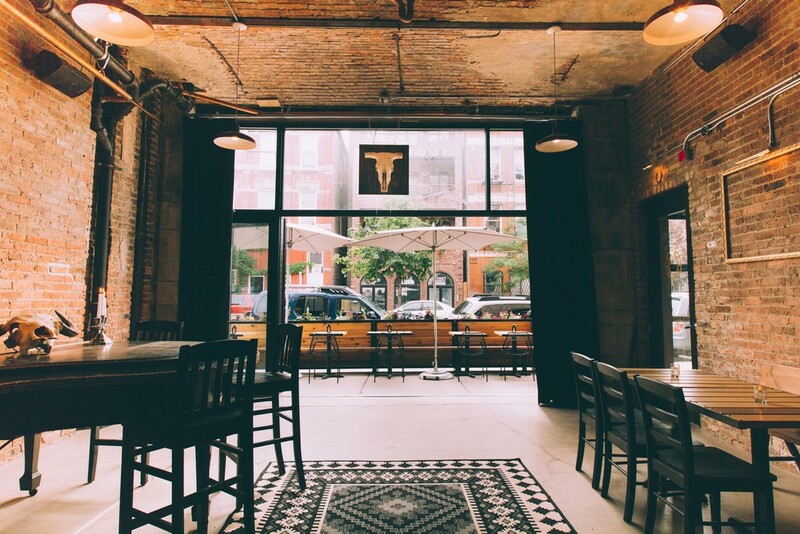 With a simple and curated cocktail menu, a view of Pilsen and patio seating, and a well-loved piano that has been patiently waiting to be played, it’s the kind of place you’ll stay all night: Tack Room, our last (maybe) addition to the Thalia Hall property. Nights will find our pianist banging out familiar favorites to be enjoyed by all. Let us know if you would like to sing along – we certainly encourage it and the peach cobbler will definitely help you get there.